← A Work of Mercy Properly Done Never Ends. It Only Deepens. Having said these things, he spat on the ground and made mud with the saliva. Then he anointed the man’s eyes with the mud and said to him,”Go, wash in the pool of Siloam” (which means Sent). So he went and washed and came back seeing. Their discipleship, in other words, has gone off track. The goal of discipleship? “Christ in you, the hope of glory”—that’s what Paul calls it in Colossians 1:27. Christ opens his home to us, on earth and in heaven. And he comes to us through his messengers, seeking hospitality. Those who receive him and those who don’t are repaid accordingly. Oh, the deep, deep connection between salvation and hospitality! It may not be obvious yet–this deep, deep connection. But hang with me through the next two posts while we examine the theme together. 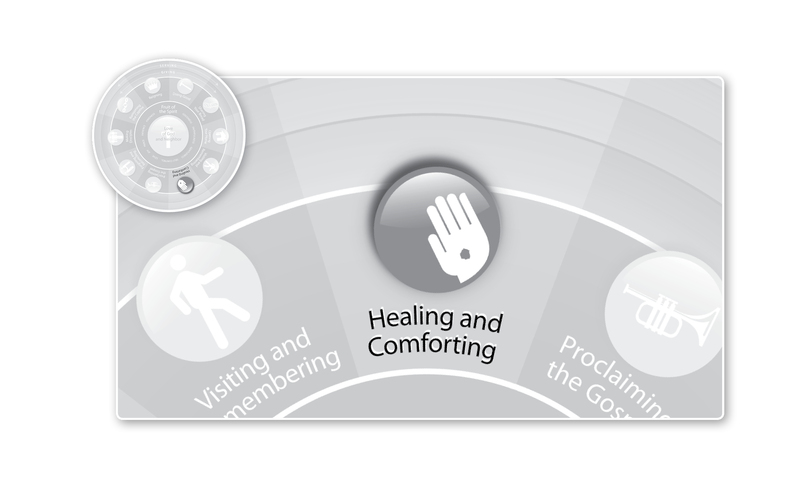 What we’ll see is that one of the reasons we Christians have such confused theologies of healing…is because we don’t understand hospitality very well either, and the two (as we’ll see this week) are joined at the hip. This entry was posted in Uncategorized and tagged Discipleship, Healing and Comforting, Hospitality, Jesus, Maturity, Salvation. Bookmark the permalink.